Panic! At The Disco just took home the Best Alternative award and frontman Brendon Urie flew through the air, so we’d say it’s been a pretty good night at the MTV European Music Awards. Plus, Panic won the Best Alternative award so things really couldn’t get any better for the band tonight! Check out Brendon’s acceptance speech below! 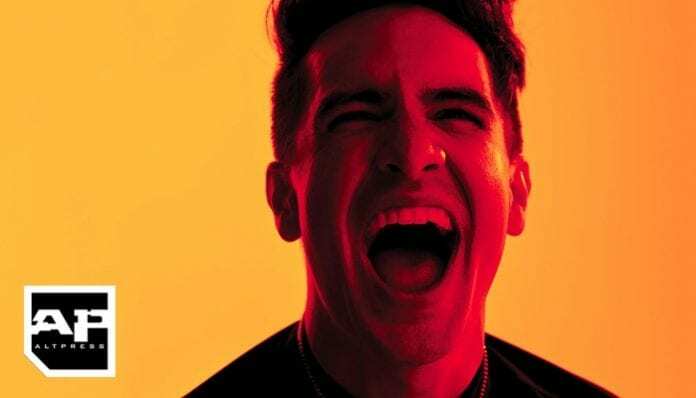 Congrats to Brendon Urie and Panic! At The Disco on your award! What did you think of Panic’s sky high performance? Sound off in the comments!